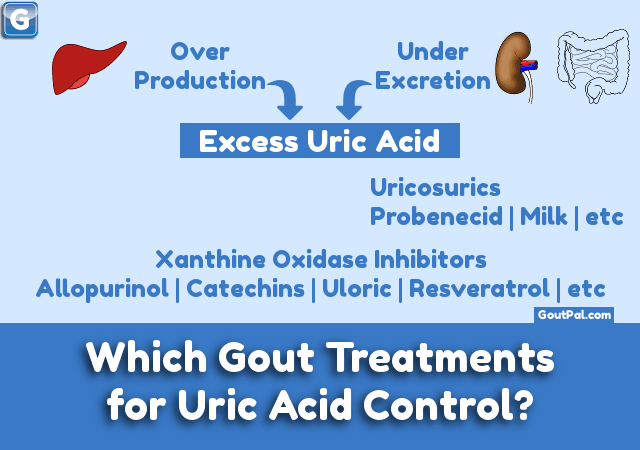 A uric acid test is the best way to get good gout diagnosis. Should you test blood, joint fluid or urine? 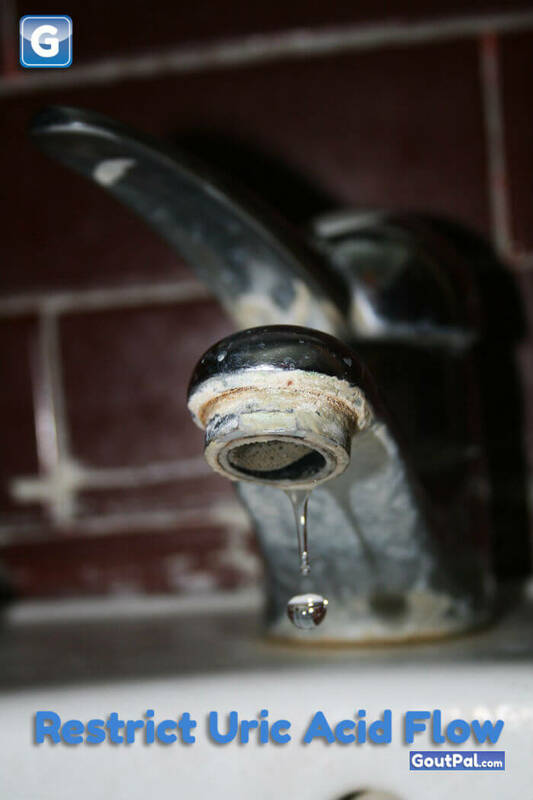 Don’t allow bad testing. Get good uric acid tests. 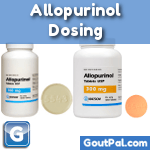 Allopurinol tablets are a must for gout Do not avoid them if you have kidney issues. See how allopurinol pills can help if you also have kidney disease.